Welcome to MLD Productions. 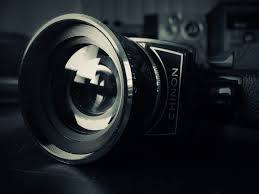 This is your Hub for; Vlogs, Short Films, Music, and much more. We are led by Mitch Bahnsen, Lucas Sullivan, and Dylan Taylor. Scroll down for more information and gear links.